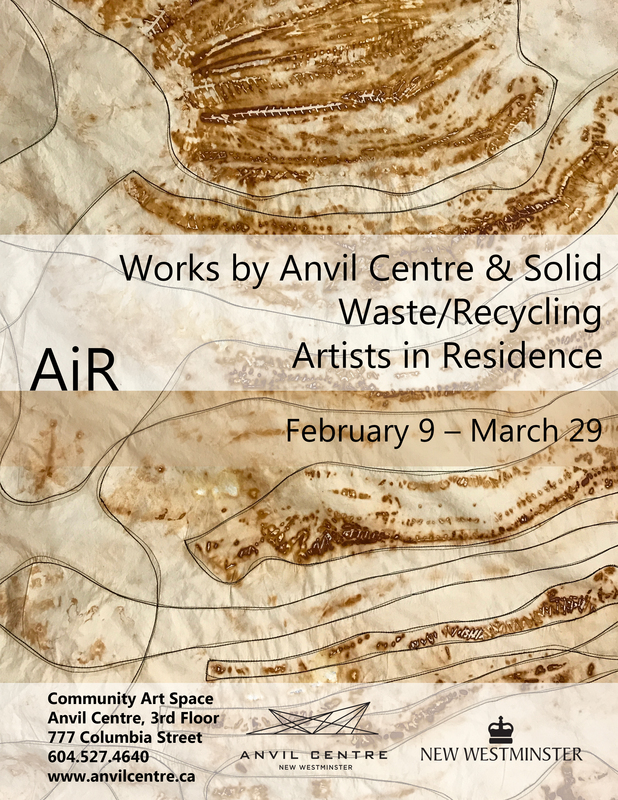 The Community Art Space at Anvil Centre celebrates the rich cultural landscape of New Westminster. The space forges creative dialogue, brings attention to local art as well as creates new opportunities for artists in our city. 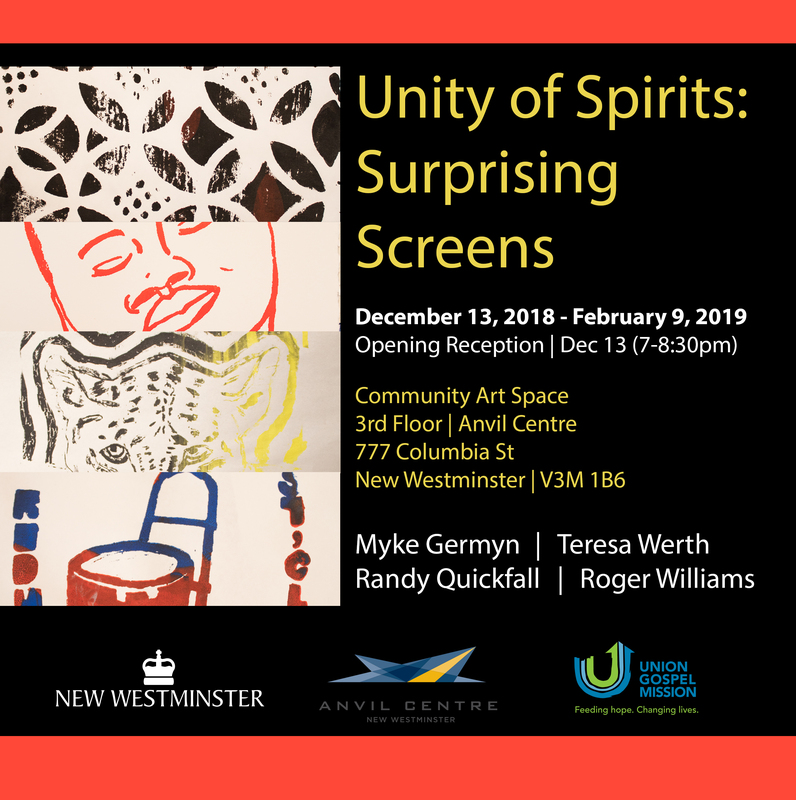 It is an accessible space, where New Westminster based art groups can organize members’ exhibitions. It is open to New Westminster emerging and established artists working in two dimensional media. For exhibition guidelines please click here.